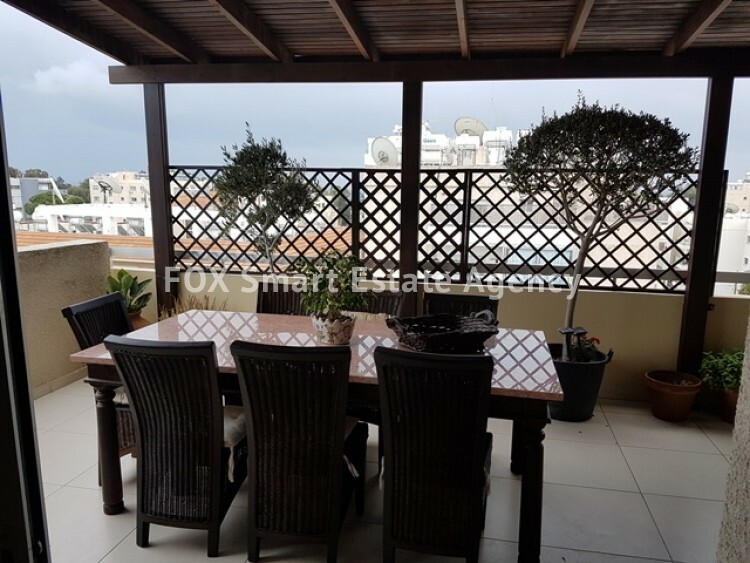 RESALE A wonderful spacious Three bedroom penthouse located in the tourist area just a 2 minute walk from the beach. 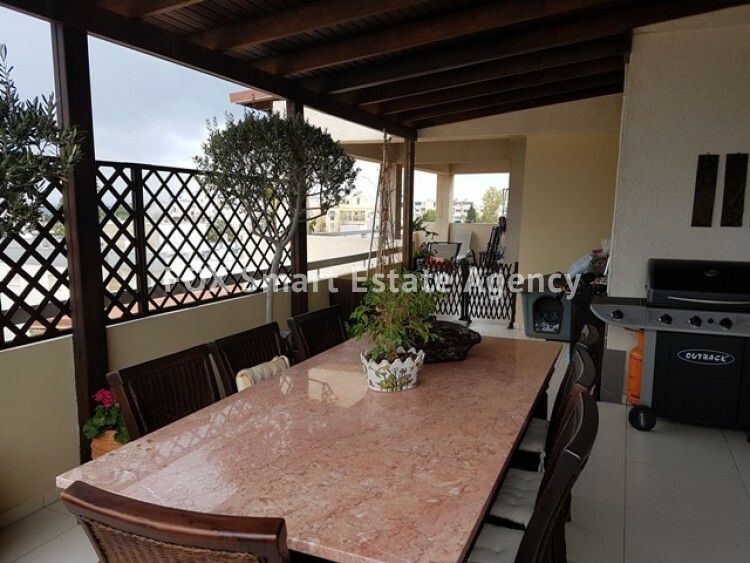 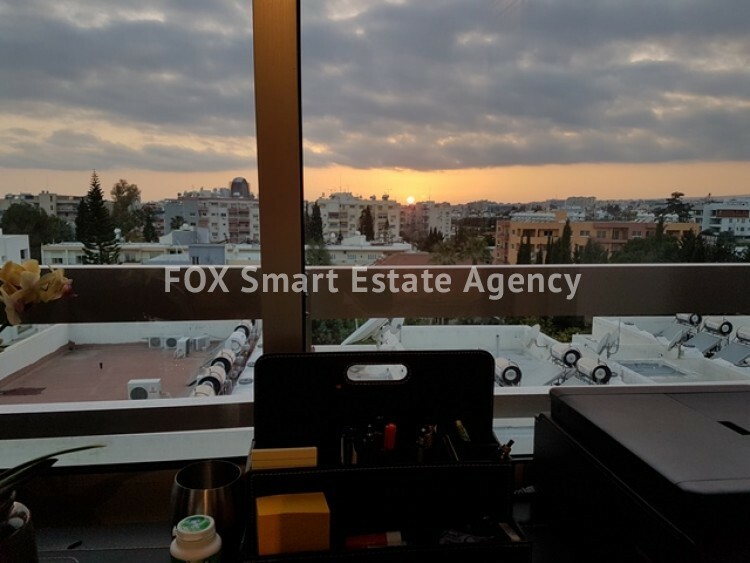 This top floor property offers over 170 sqm of covered area and a huge 65sqm veranda offering stunning views and and luxury out door lifestyle. 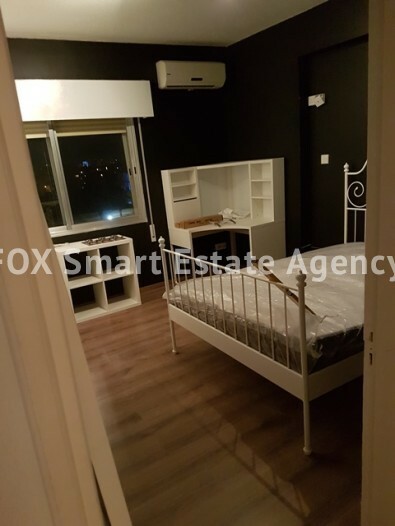 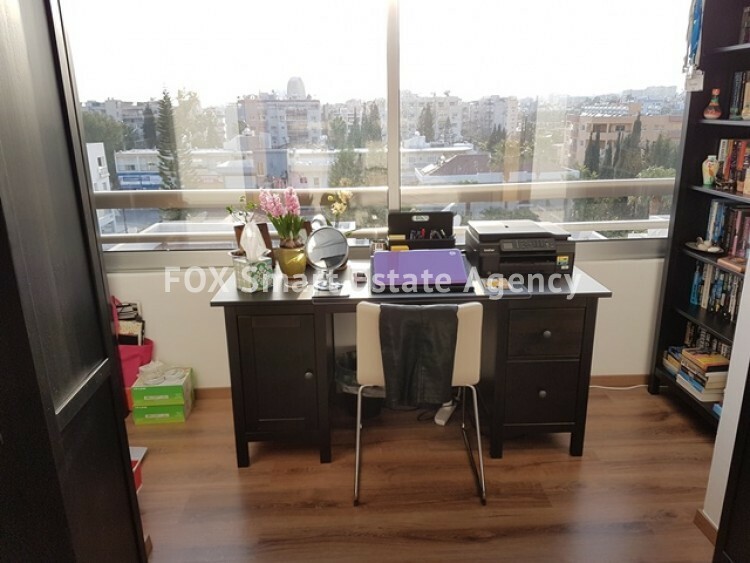 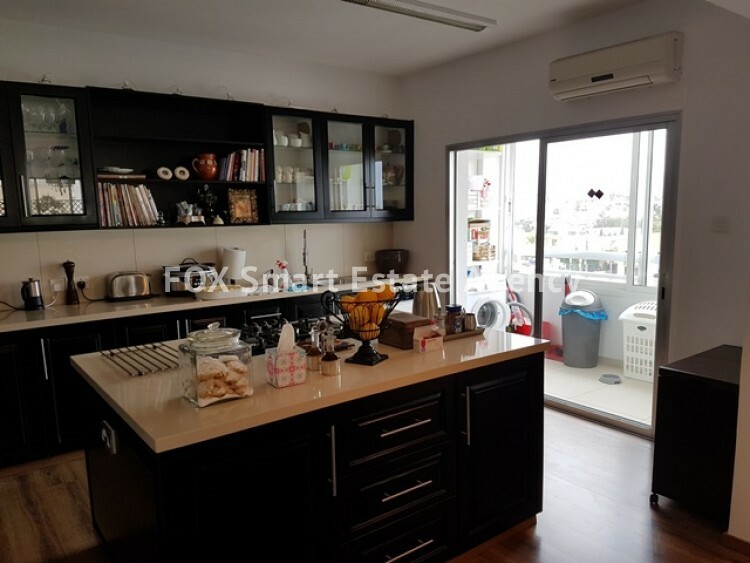 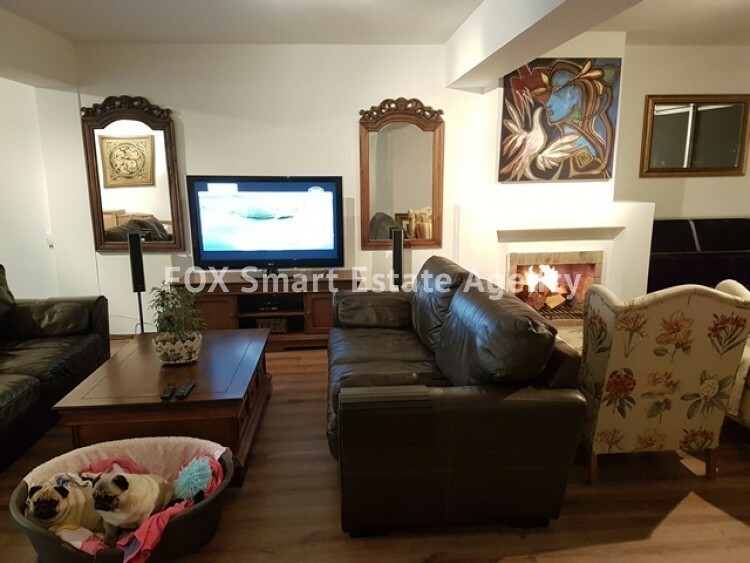 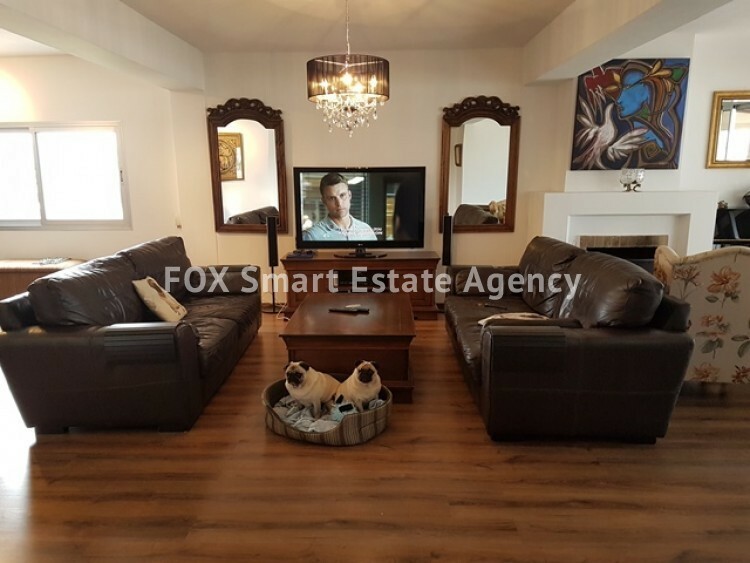 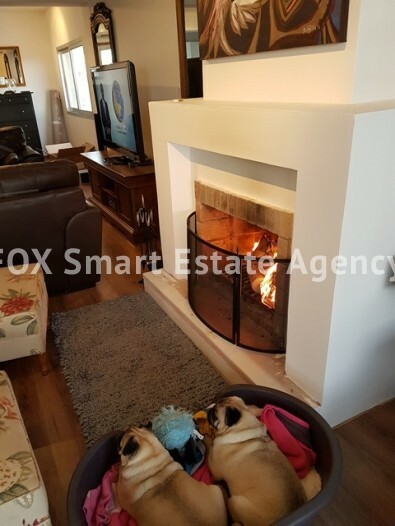 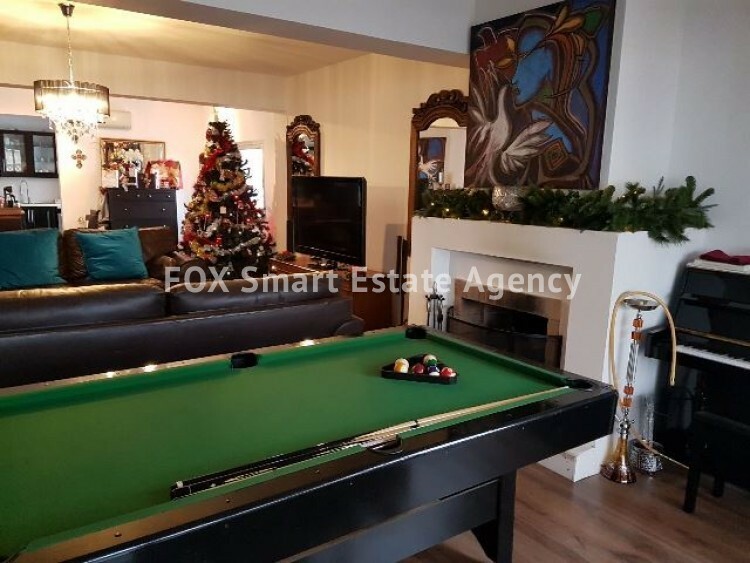 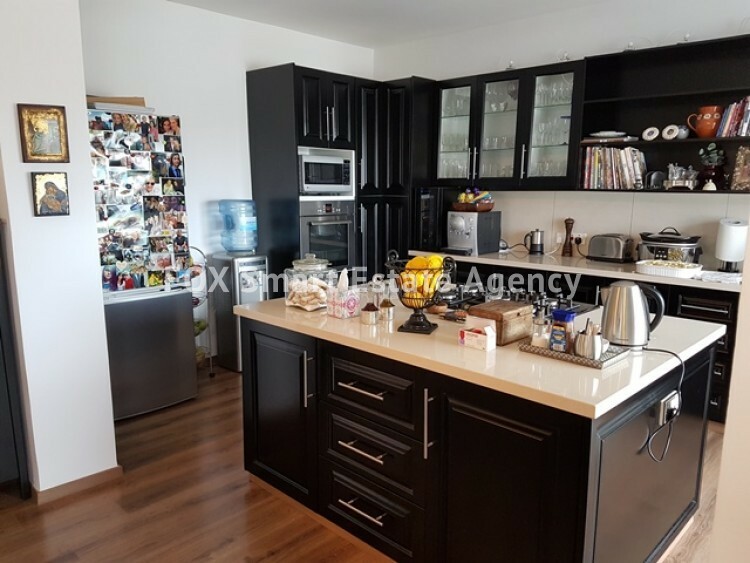 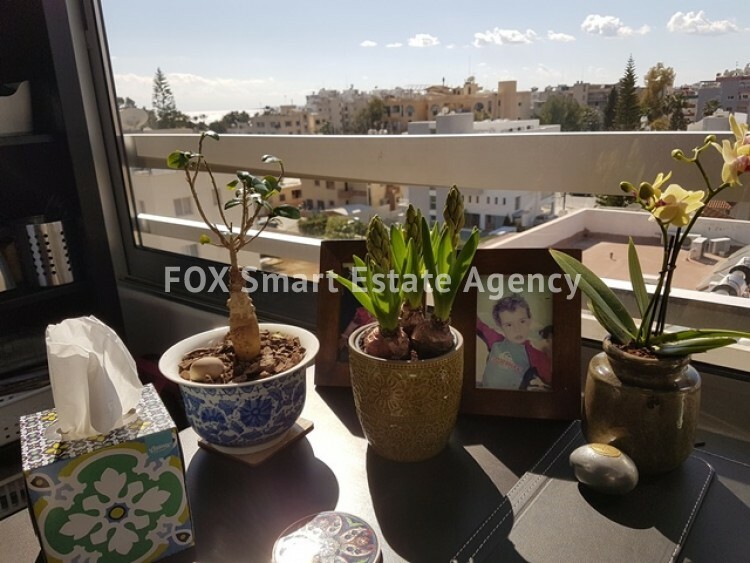 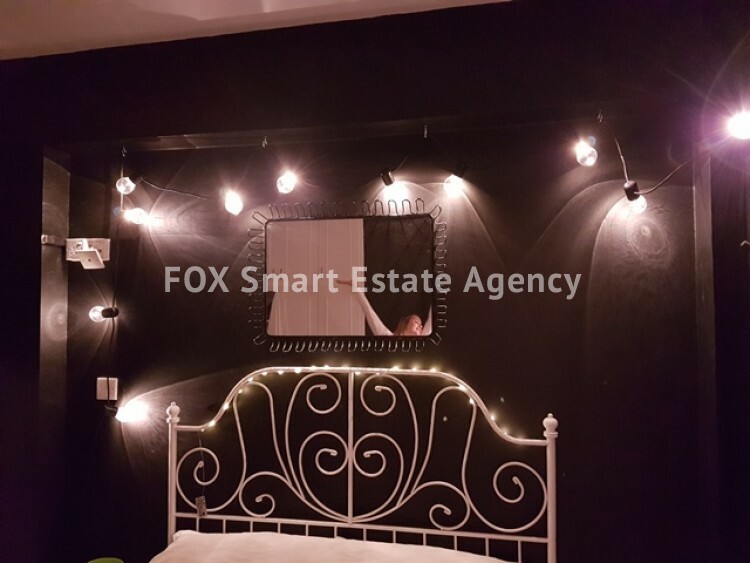 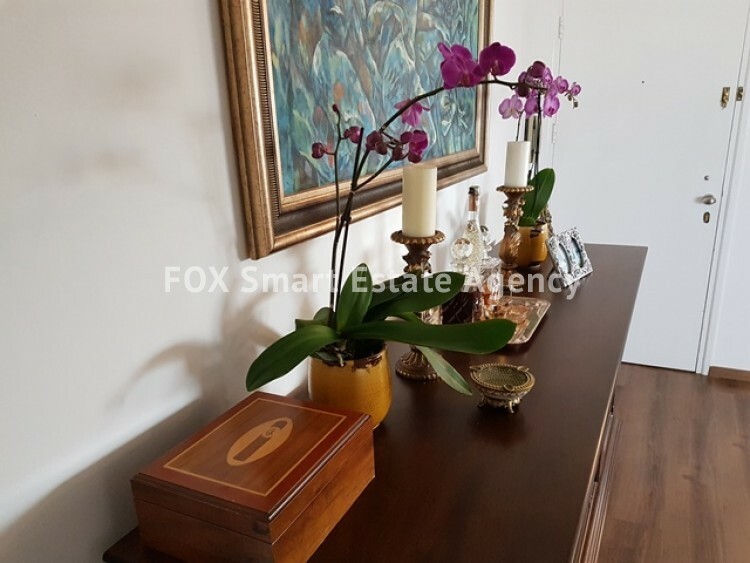 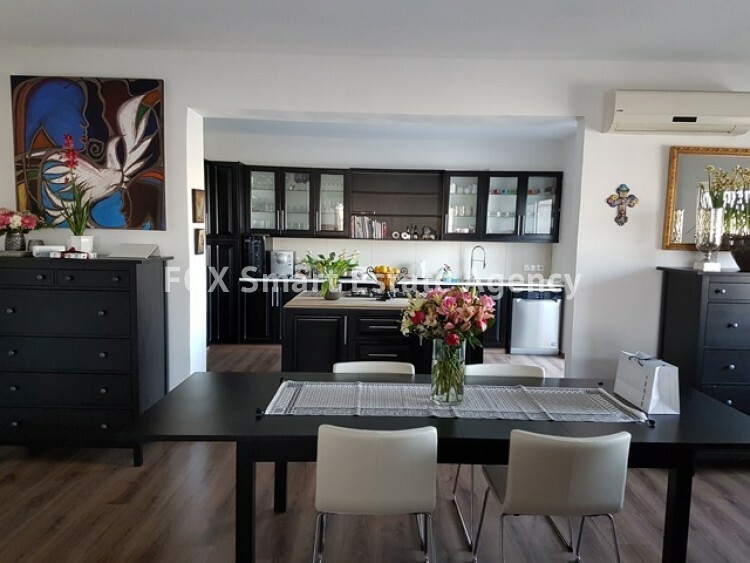 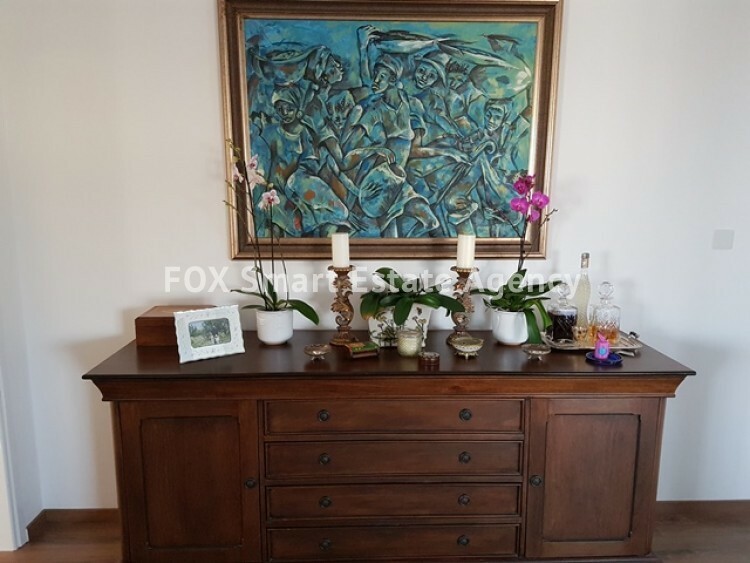 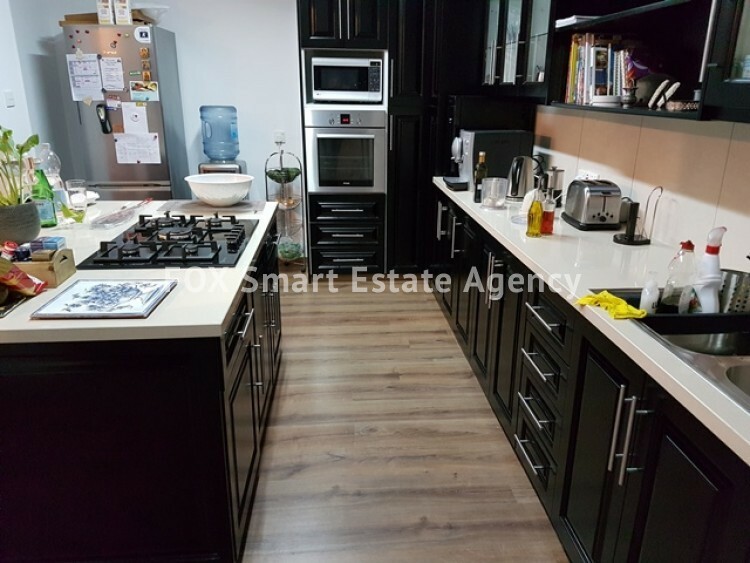 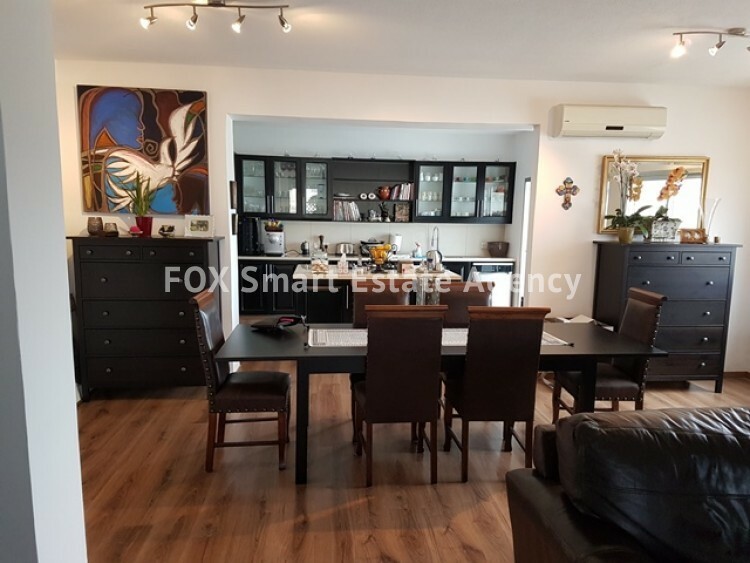 With three bedrooms, master with en-suite, a huge living room with cosy fireplace, a large fully fitted kitchen -diner, study/tv room, storage heating and AC in all rooms and covered parking for 2 vehicles. 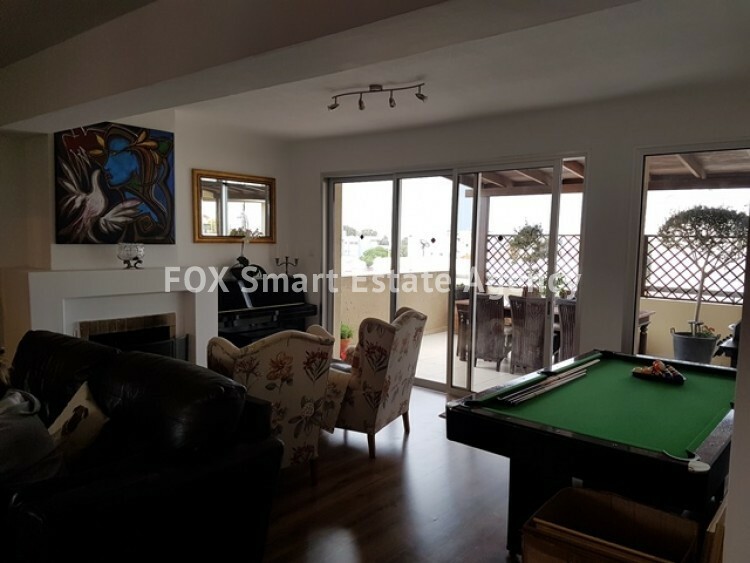 This is a fantastic opportunity to purchase a quality property in the heart of Limassols tourist area in a highly sought after block.